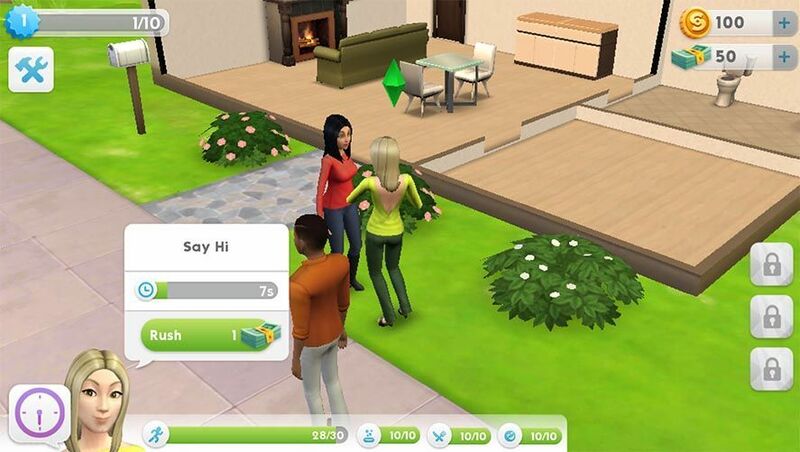 The Sims remains one of EA’s most prolific franchises. It tried its luck on Android with The Sims FreePlay back in 2011 and six long years in between is what it’s taken them to update their mobile catalogue with The Sims Mobile – but it’s visually nearly as good as the latest Sims titles on other platforms and has enough new content to be deemed a proper remake. Though the game still hasn’t been officially released, it can be downloaded already from here on Uptodown with no restrictions. The Sims Mobile offers, to be clear, the best Sims experience on mobile devices to date. Besides its gigantic character editor where you can customize your Sim down to the finest detail, the game lets you do most of the common actions from even the latest releases of the PC versions: design every nook and cranny of your house, for example, and upgrade it with new functional or decorative items, make friends with people in your neighborhood, look for work, or visit places around you where you can socialize. 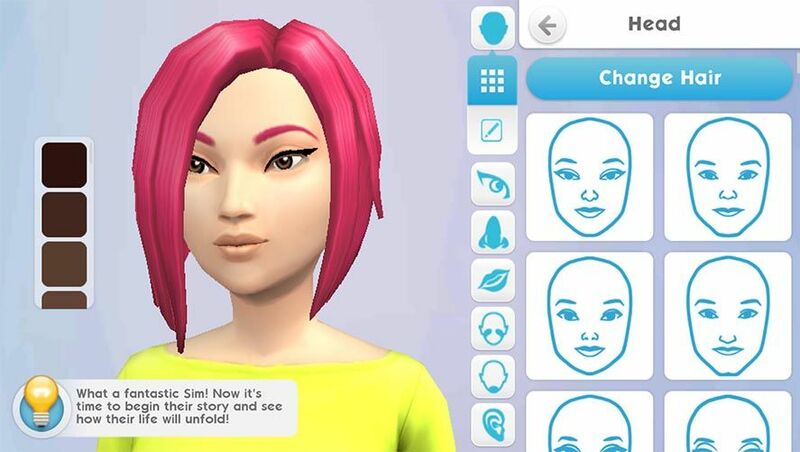 In short, manage the full virtual life of a Sim, just like you’ve always done in EA’s hit saga. Naturally, your job involves taking care of your character’s needs by doing as many actions as you can throughout the day before fainting. The key to your success lies in how well you can increase the productivity of your daily routines, plus manage the amount of money in your wallet, which you can increase by working and completing the missions assigned to you – or (obviously) by paying real money in the in-game store like in any other freemium game out there. Another interesting detail in this version is that your Sims actually age and can have offspring, so that when they finish their life cycle (okay, they die), you’ll have an “inheritance” to distribute to their descendants and give them a series of extra benefits. In other words, the gaming experience can last as long as you want it to. The Sims Mobile still hasn’t been officially launched at the international level, but it can be downloaded in APK format from Uptodown to install and play with no geographical restrictions of any kind.